At this time of year, it can be extremely difficult to concentrate. You’re sitting at your computer, resplendent in your Christmas jumper, trying to make sense of some source documentation. Your mind begins to wander. You start to think about Christmas presents, you wonder who your Secret Santa is, and that Christmas music is driving you to distraction. To top it all, it’s the end of the year and there’s a deadline looming. A technical writer needs to be focused at all times and not just at Christmas. After all, we need to produce high-quality, concise, accurate, and precise content that is user-friendly. So, how do we remain focused and productive? 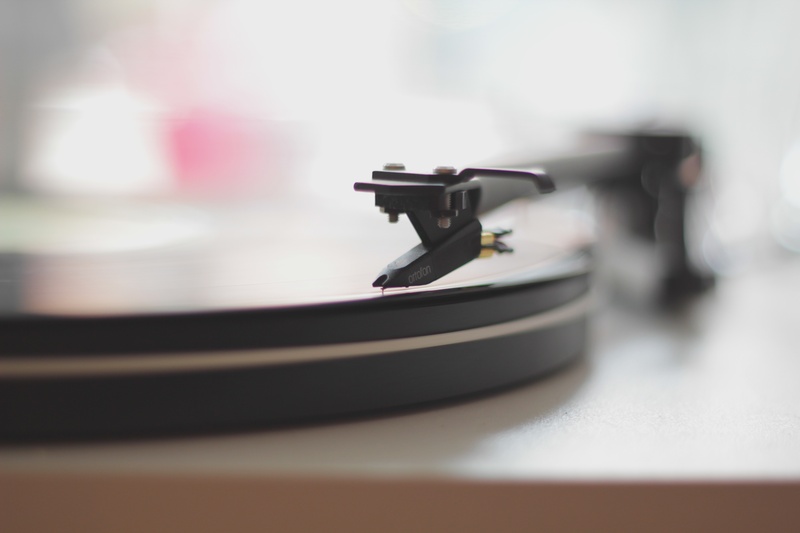 A recent study found that listening to music while working can increase accuracy and speed. It also showed that specific genres of music are suited to different tasks, for example, pop music is great when you’re working to a deadline. We wanted to know what our technical writers listen to at work and whether music helped or hindered them in their tasks. We devised a survey to ask our colleagues about their specific music listening patterns, both at work and during their leisure hours. We wanted to know if being at work influenced their music choices. Also, we wanted to see whether there was any correlation between the more generic music and productivity research available and the listening habits of our own writers. I’d either tune out of the entire podcast or tune out of work – no happy medium! Some of those who don’t listen to music, listen to white noise in the office to drown out background noise. Listening to music can aid productivity. Photo by Luke Chesser (unsplash.com/@lukechesser). Virtually every writer I know would rather be a musician. If I have music on while I work, it’s usually something mellow and easy-going, regardless of the task – something that I can easily tune out as needed. It creates a comfortable cocoon of low-level noise in my workspace, and I can let my attention drift to it and away as I work. The task doesn’t dictate the music I listen to. It is my mood that decides. This correlates with some recent studies that show a link between music, mood, and productivity. For example, academic research investigating the psychology of music shows that music listening improves a person’s mood (in the short-term at least) and this has a positive effect on the quality of work and productivity. Whether they are listening to music or not, you can be assured that our writers are immersed in the details of content development. Sure, some of the rockers might be tapping their feet, but they won’t be sitting drumming their fingers on the desk waiting for the day to end. What are you listening to right now? Photo by Corey Blaz (unsplash.com/@blazphoto). Listen to music when it suits you to do so. When it starts to bother you, stop! Listen to something familiar. New music may take too much of your attention. Listen to instrumental music. Ambient music can be ideal when you need to concentrate. Plan what you are going to listen to in advance. There is so much music online – YouTube, Mixcloud, Soundcloud, Spotify, Apple Music – that the actual search for music can be distracting. If music is not your thing, try some nature sounds or a white noise generator. We know you’ve read this far out of curiosity about what it is we actually listen to. Since you insist, here’s our ambient playlist to get you started. Now that we’ve divulged, it’s your turn. Do you listen to music while you work? 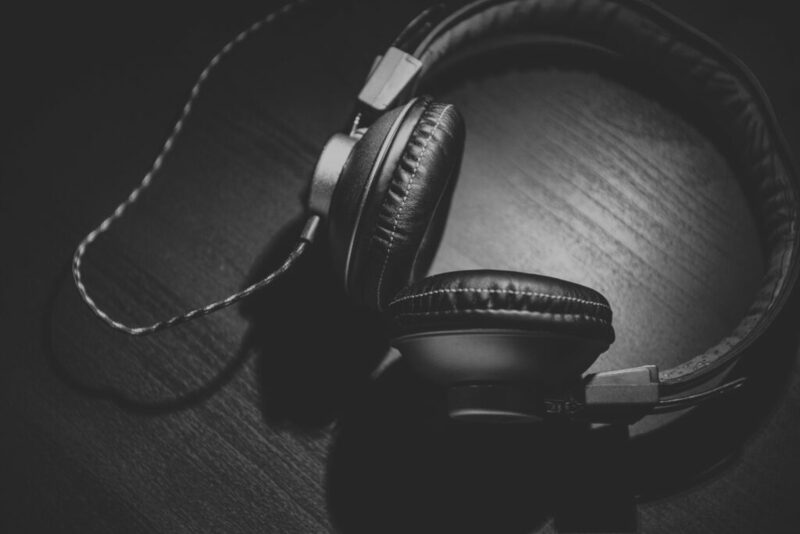 Do you, like us, stick on your headphones, scroll through your playlists, and find a song that snaps you out of the mind fugue and kick-starts your temporal lobe? We’d love to hear any comments, suggestions, or playlists you might have. P.S. After the success of my last playlist, I have been asked to compile a fresh one: More Music to Work By. The playlist is a collection of ambient tracks that I have been listening to as I gallop towards deadlines. It is impossible to work in complete silence, but ambient music is the next best thing. I hope you find this playlist helpful and productive. Happy listening. Neil Donovan is a technical writer with TWi. He has many years’ experience in the instructional design and eLearning sectors. He is also an occasional DJ and former music promoter.